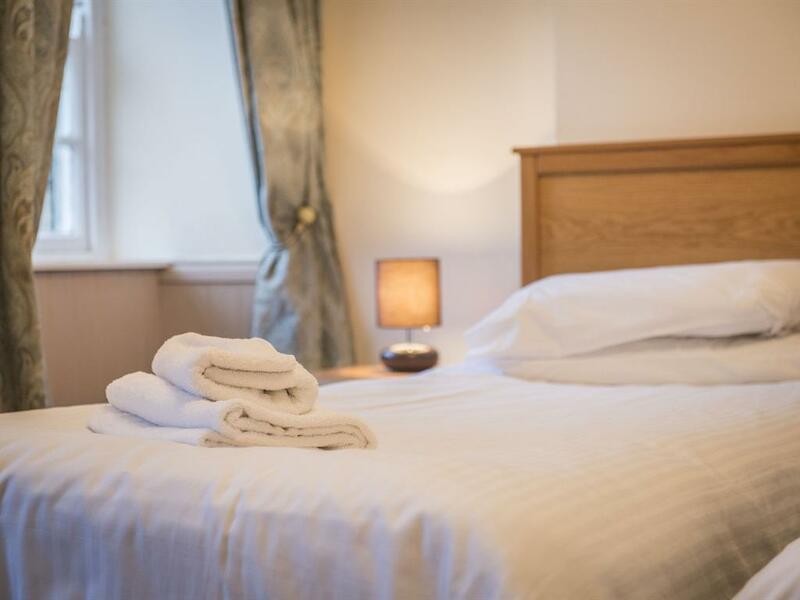 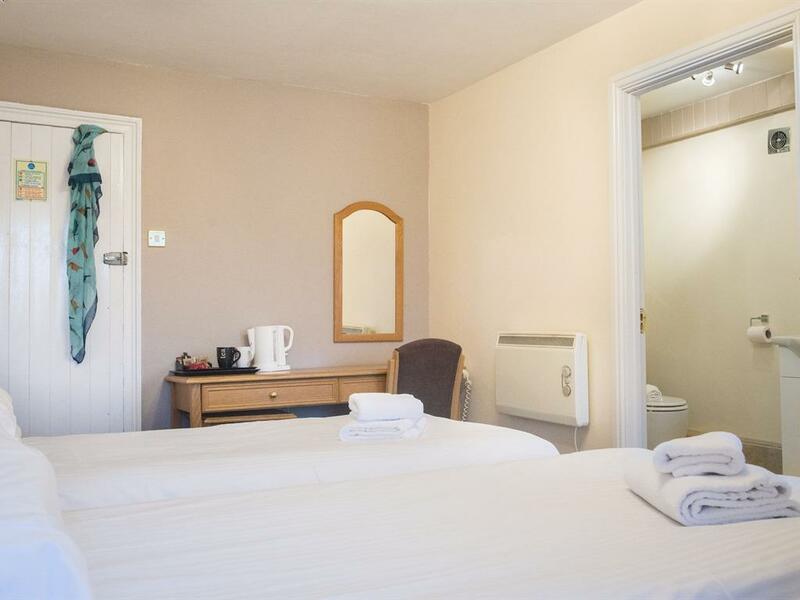 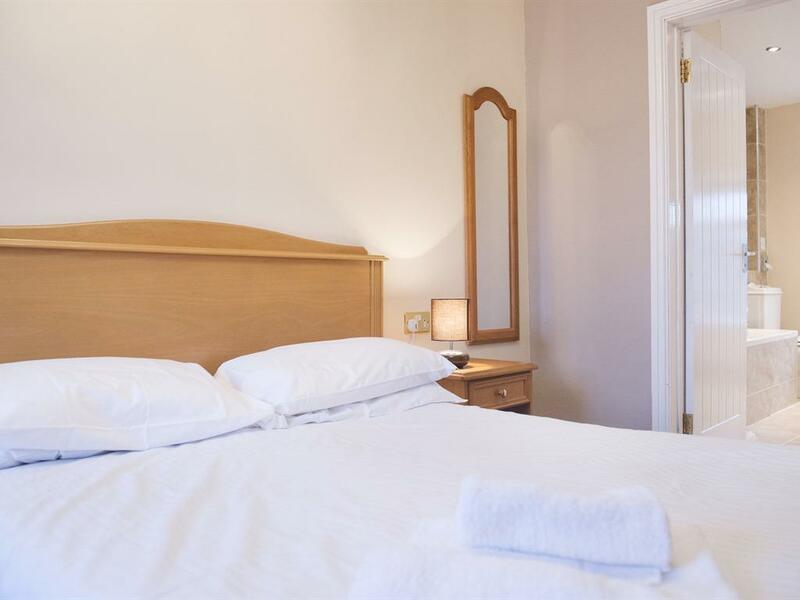 Double room with en-suite bathroom, remote control colour T.V, hair dryer and tea and coffee making facilities. 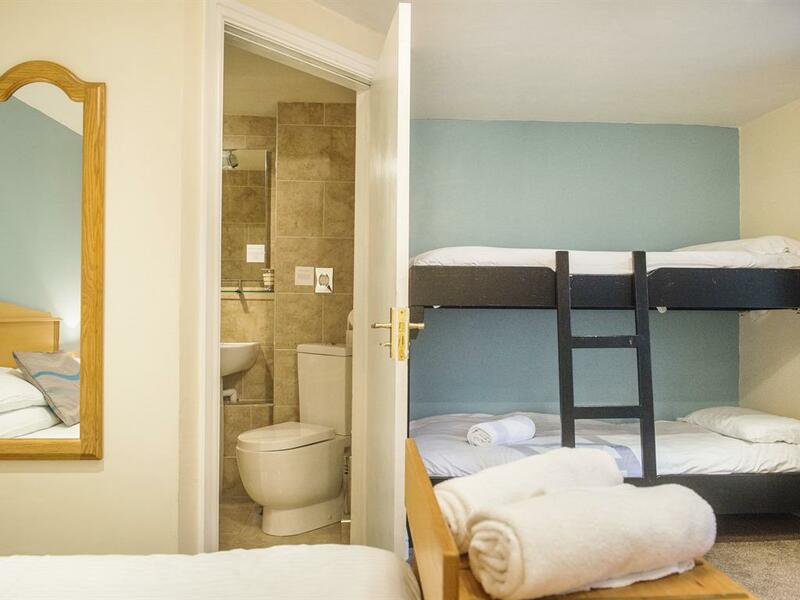 Rates are Inclusive of Breakfast. 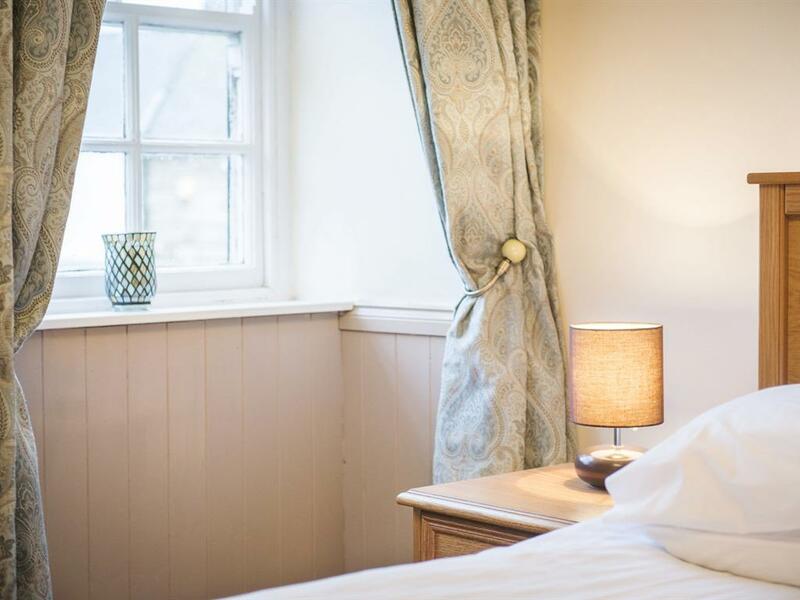 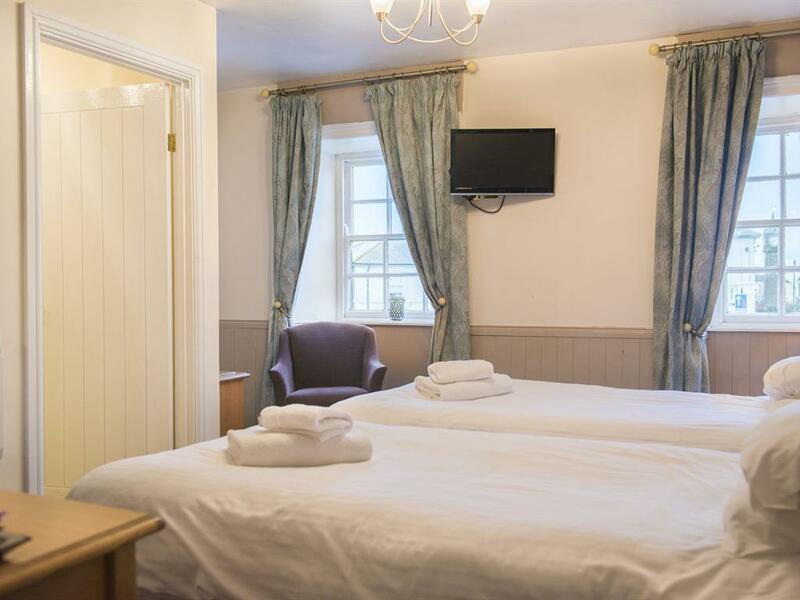 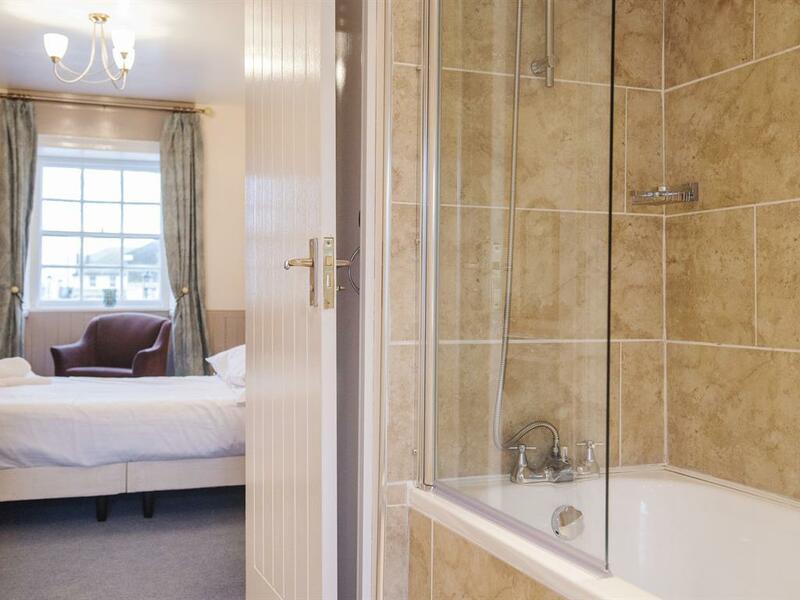 Twin room with en-suite bathroom, remote control colour T.V, hair dryer and tea and coffee making facilities. Rates are Inclusive of Breakfast.